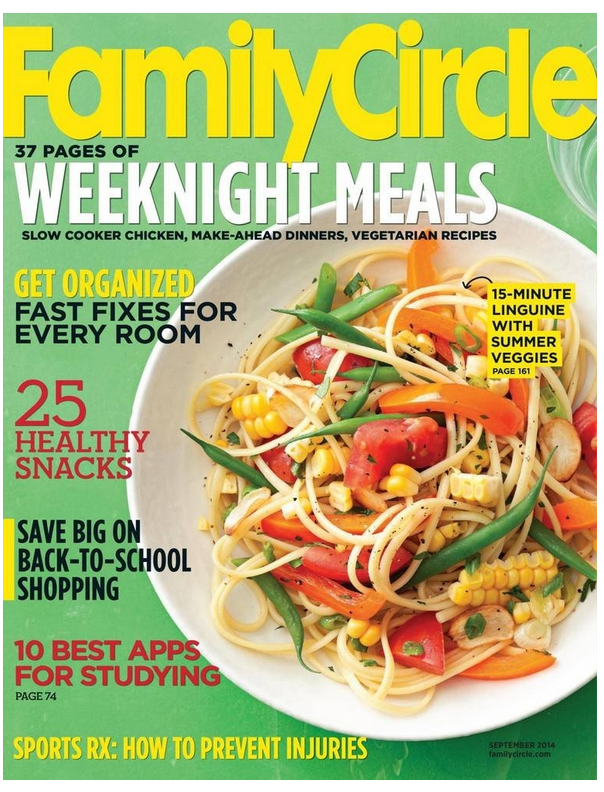 1 Year Of Family Circle Magazine For $5.99! You are here: Home / Great Deals / Amazon Deals / 1 Year Of Family Circle Magazine For $5.99! If you love all the recipes, household tips and articles in this magazine, this is a great price to get it for! Get 1 Year Of Family Circle Magazine For $5.99! This makes each issue less than 50 cents! What a great deal!